If you have epilepsy and want to get pregnant, you probably wonder if having epilepsy will make it harder to get pregnant, how you will be able to manage seizures if you get them while pregnant, and whether the anti-seizure medications could harm your baby. Fortunately, most women with epilepsy can get pregnant and will deliver healthy babies. 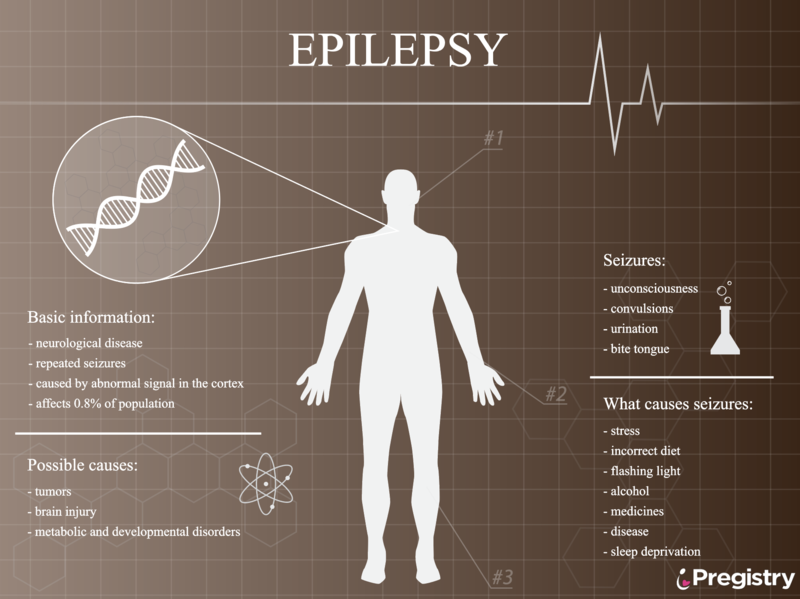 However, epilepsy does pose some unique challenges for both conception and pregnancy. If you experience a seizure while pregnant, call your doctor immediately. If the seizure occurs in the last months of pregnancy, your baby may be monitored in the clinic or hospital. Could the antiepileptic medication I use during pregnancy affect my baby? The primary concerns with antiepileptic medications during pregnancy are birth defects (also known as congenital anomalies) such as cleft palate, skeletal abnormalities, congenital heart and urinary tract defects, and neural tube defects (eg, spina bifida). The risk of major birth defects rises from 2 to 3 percent for all babies to 4 to 6 percent for the babies of mothers who are treated with antiepileptic medications. 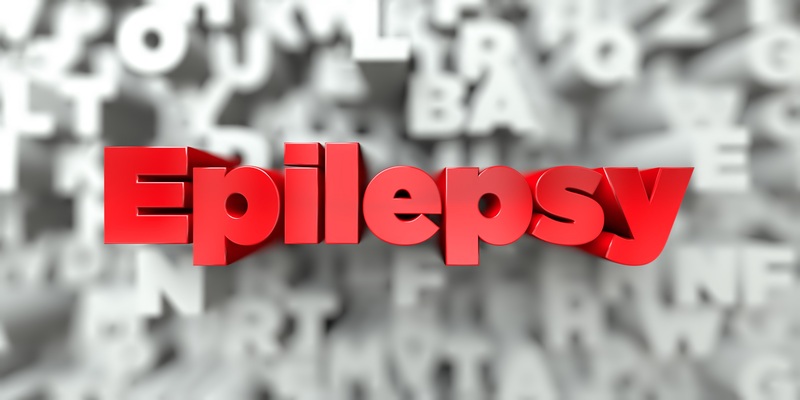 The risk appears to be the greatest when more than one antiepileptic medication is taken and/or when the anti-seizure medication valproate is used. Because some antiepileptic drugs can affect the way the body metabolizes folic acid and folic acid helps prevent neural tube defects and serious abnormalities of the spinal cord and brain, you might be recommended to take a high-dose folic acid supplement. Ideally, you would start to take it three months before conception.1,2 In addition, you might be recommended to take oral vitamin K supplements during the last month of pregnancy to help prevent bleeding problems in the baby after birth due to antiepileptic medications. How should I prepare for my pregnancy? What are the main issues I should know regarding labor/delivery and breastfeeding? In general, most women with epilepsy do not have any problem when giving birth. If you want pain relief, you probably can use the same medications as any other pregnant woman. Seizures are rare during labor. If one occurs, it could be stopped with an intravenous medication. If the seizure is prolonged, your doctor may recommend a Cesarean section. If you had experienced frequent seizures during the third trimester, an elective, or planned, Cesarean section may be suggested. Labor Induction – Why Is It Necessary & What Does It Involve?